by Alireza Biparva, B.Sc., M.A.Sc. If built sustainably, maintenance and repair for concrete buildings should not be as cumbersome an issue as noted in the past. 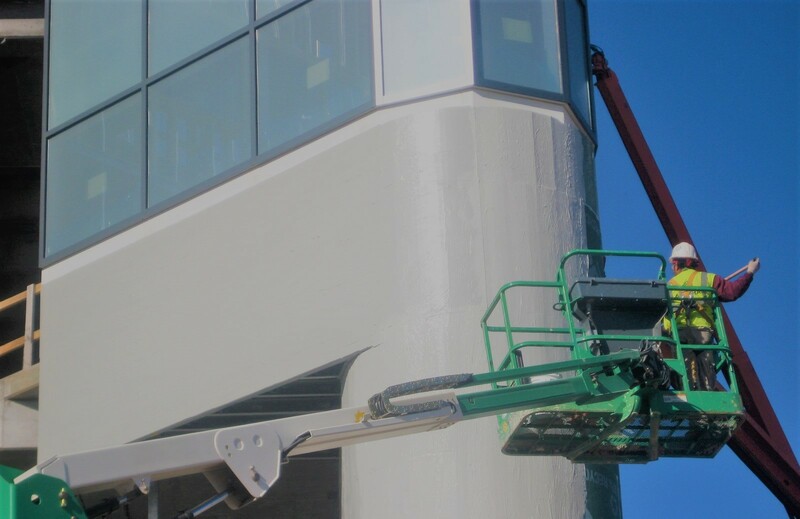 While general upkeep will always contribute to a project’s lifecycle costs, it will not be nearly to the degree experienced for projects where concrete is continually needed to be worked on, and where deterioration reaches the point where full reconstruction—a daunting, and occasionally impossible task—is considered. While routine maintenance is expected on any structure, its difference from major repairs is significant. Referring to De Sitter’s Law of Fives, a major repair can be expected to cost roughly five times what routine maintenance would have cost. An all-out replacement will then be five times what a major repair would have cost. Avoiding major repairs and replacement issues are of the utmost importance for ensuring the financial viability of a concrete structure. Furthermore, the mammoth undertaking of a complete rebuild, which in some cases is inconceivable, needs to be avoided altogether with sustainable construction design. Unfortunately, inspection, maintenance, and repair costs of concrete constitute a major part of the recurrent costs of U.S. infrastructure. In 2006, the International Concrete Repair Institute (ICRI) said the costs associated with the material’s repair, protection, and strengthening in the United States was estimated to be $18 to $20 billion dollars a year. This means the bulk of any infrastructure repair budget tends to head straight to fixing the old instead of focusing on the practices of building new, sustainable infrastructure. According to the American Society of Engineers’ (ASCE) latest report card, the country’s grade sits at a D+. The report card depicts the condition and performance of the nation’s infrastructure based on physical condition and needed investments for improvement. Further to this less-than-stellar assessment, ASCE also estimates a $3.6-trillion investment will be needed by 2020. However, if this investment were to have a lasting impact, new structures built must be as resilient and as sustainable as possible to avoid deterioration or breakdown from use. Further, as concrete makes up a vast majority of the infrastructure, the material must be engineered for the utmost durability. Concrete can be molded into any shape, is accessible virtually anywhere in the country, and has high compressive strength. 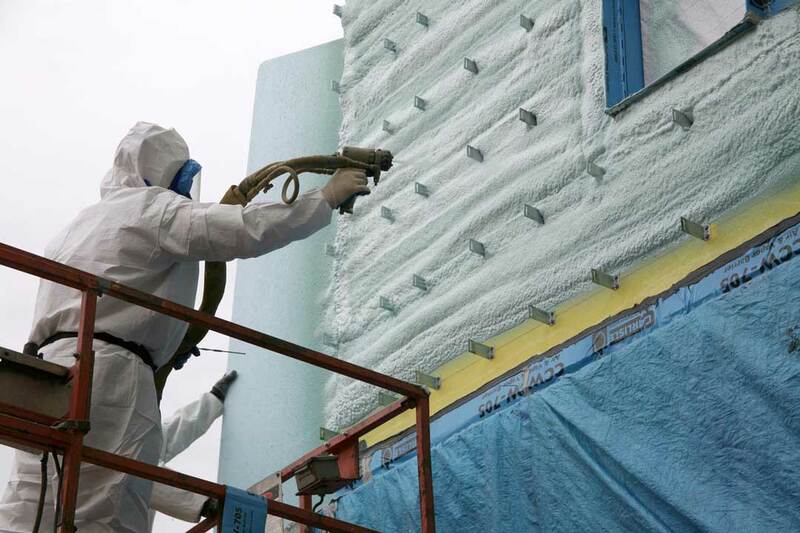 Though porous in nature, the material has the potential to be a durable product. However, in its basic form, concrete has limitations that can leave a structure vulnerable to early deterioration. 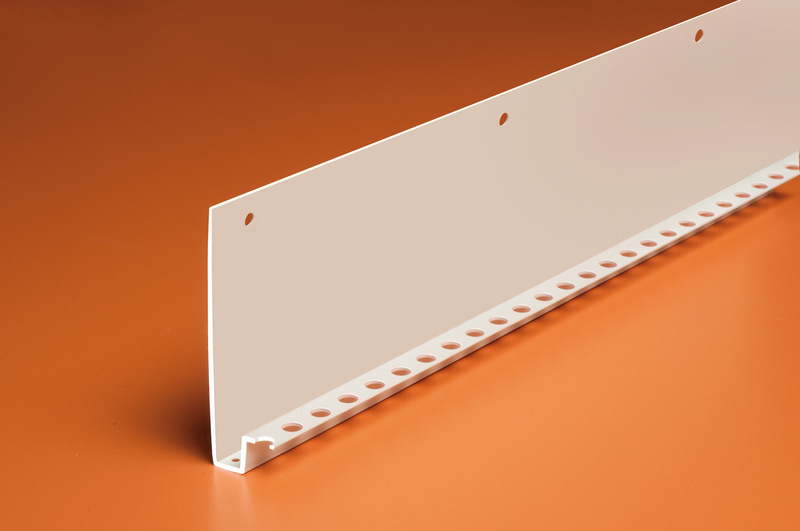 For example, the material has low tensile strength, a relatively low strength-to-weight ratio, and low ductility. Above and beyond all, it is permeable, allowing the ingress of deleterious materials that leave it vulnerable to acids, sulfate attack, and alkali aggregate reaction. 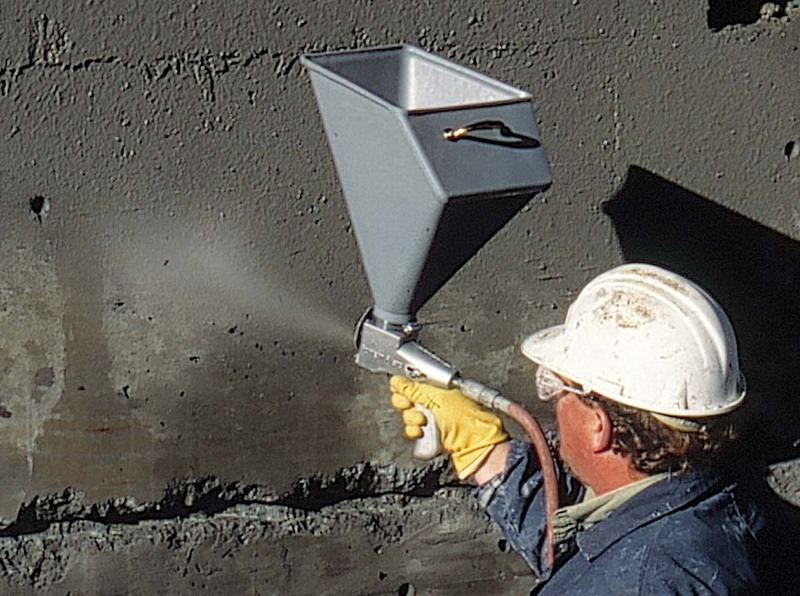 Without a shadow of a doubt, the ingress of moisture, which brings with it different chemicals, is the biggest concern for concrete structures. 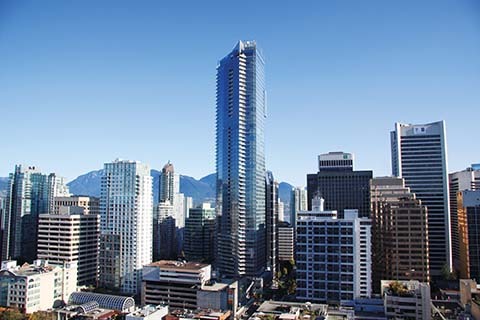 Thankfully, there are solutions to these limitations that involve ensuring a concrete mix is developed with durability in mind. curing to achieve desirable concrete properties and to minimize the chance of cracking. Each one of these steps is vital to the process determining whether a concrete structure will be durable. If, for instance, the placed concrete is not given enough time to cure, it will crack and allow a pathway for water saturation. Further, if the concrete is placed without the proper amount of consolidation, weakened unconsolidated concrete structure is what remains. 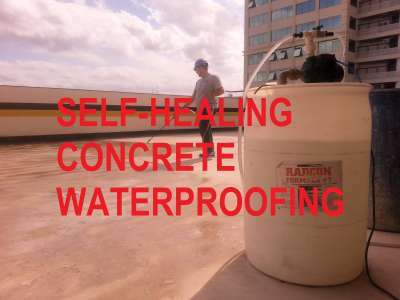 This would institute a mechanical failure during the concreting processes, which occurs for a small percentage of the cases, so a reliable waterproofing system is required. Nevertheless, the top cause of concrete deterioration across the country is through the infiltration of water. Water is the reason why the durability of concrete structures is being called into question on a daily basis. 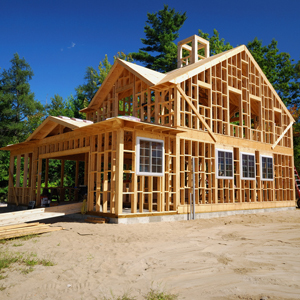 Thus, in order to build a durable building, that structure must be constructed to withstand the infiltration and saturation of water. That is good that a reliable waterproofing system is required. I’ve been trying to decide if I need to waterproof my basement. After reading about the mechanical failure that could accure during the concrete process, I think I’ll definitely get that done soon. I like buildings that are made of concrete. The steps for determining if it is durable enough seems really helpful. I imagine that consulting with a structural engineer might be even more helpful.